New York: A new therapy that cuts off the way some cancer cells communicate significantly slows the rapid spread of a common and deadly brain tumour, new research has found. Glioblastoma is the most common brain tumour in adults and there is no effective long-term treatment and patients usually live for 12 to 15 months after diagnosis, according to the US National Cancer Institute. "The technique improved the survival time for patients with glioblastoma by 50 percent when tested in a mouse model,” said Loic Deleyrolle, research assistant professor of neurosurgery in the University of Florida College of Medicine in the US. The researchers focused on disrupting the cell-to-cell communication that allows cancer stem cells to spread. To do that, they targeted a channel that cancer cells use to transfer molecules. By cutting off their communications pathway, the deadly cells stay in check, Deleyrolle said. The research focused on connexin 46, a protein that is an essential component of cancer stem cells. Connexin 46 is part of intercellular channels known as a gap junction. 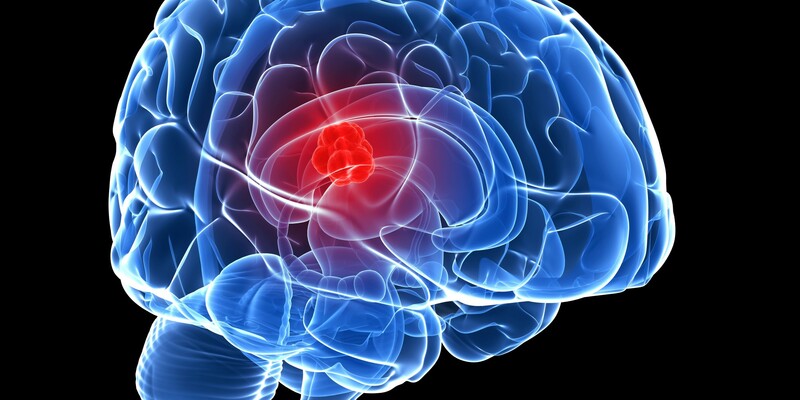 That intercellular channel, which allows cells to exchange molecules and ions, is crucial to the growth of a glioblastoma tumour, researchers found. "When we shut down those channels in the cancer stem cells, we can significantly reduce the tumour-forming abilities of the cells," Deleyrolle said. While the technique has yet to be tested in humans, Deleyrolle said the implications are clear and relevant.